USDA home loans are loans backed the U.S. Department of Agriculture as part of the USDA Rural Development Guaranteed Housing Loan program, which is also known as Section 502. USDA loans are available to home buyers with below-average credit scores or better and provide the option for no-money-down. The USDA’s Single Family Housing Guaranteed loan program is a popular choice for low- and moderate-income families looking to purchase or refinance a home. Furthermore, USDA home loans offer reduced mortgage insurance premiums for borrowers and below-market mortgage rates. USDA loans are mortgages made specifically for rural properties. USDA loans are an affordable method to obtain adequate, decent, and safe housing in rural areas.  Eligible applicants may build, rehabilitate, or relocate a dwelling in an eligible rural area. (certain geographic eligibility requirements apply).